Helping Clients Achieve Their Goals! How can someone really transform their body? It's easy for me to understand because I've been there before and I have found the answers! 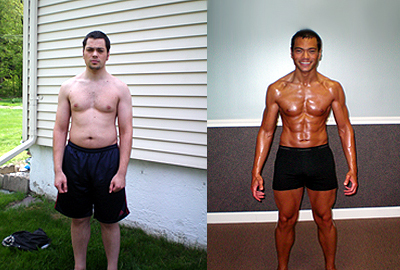 "My focus is on anyone who has been struggling with losing weight or gaining muscle. People who need to reach their goals, safely and quickly for a life-long change." "I take your goals VERY seriously. I have a true passion and gift to reach people's goals and will do whatever it takes to get there. There is so much more to the work with my clients than just a great training and nutrition program. 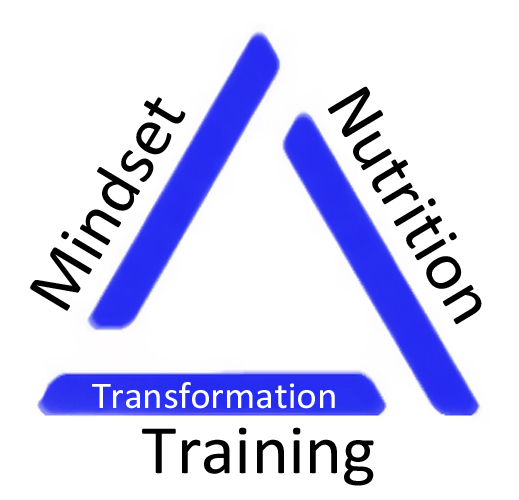 I go way beyond what normal trainers do by guiding you through the right MINDSET, because it's needed!" "Due to the focus needed for clients, I can only accommodate 3 clients at a time." A private personal trainer is no longer considered an unattainable luxury, but another tool to lose weight and reach and maintain physical wellness. 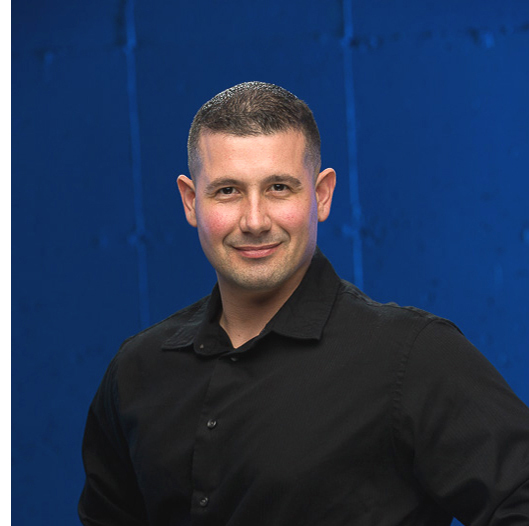 Bill Yeager, a private personal trainer here in Connecticut, has helped guide many CT residents on their journey to physical fitness and weight loss. Bill believes that an in-home personal trainer can be the best asset in optimizing one's health, and works with his clients to improve their overall mindset, nutritional habits and physical performance levels. Making a commitment to one's health and physical well-being can be life changing, and Bill knows from personal experience all of the benefits of an improved relationship with one's own body. Bill's commitment to his clients begins with his belief that three is the maximum amount of people he can work with at any time, as the process is intense, and time intensive. He believes in an entire overhaul of his client's lives in order to help them to reach their wellness goals. Bill's personal training expertise is not limited to those looking to lose weight, he also has experience in working with serious physical transformations that increase muscle mass and athletic ability. By creating a personalized fitness plan that addresses Mindset, Nutrition, and Personal Training, Yeager is able to create an effective road map for each of his clients, which he will guide them through on their path to meet their fitness and wellness goals. Many fitness trainers focus solely on weight loss and strength training, but Bill Yeager takes a holistic view on working with his clients. Perhaps most importantly, and often overlooked, is the mindset work that Yeager believes is an important part of the foundation necessary for success. Nutrition is the next piece of the puzzle, and working with clients to create a nutritious, and delicious, food plan is key in setting the ground work to work with his clients to meet their goals. Finally, physical training completes the triumvirate of Yeager's core philosophy. By combing these three aspects, his one-on-one personal training clients enjoy a great deal of success, not just with physical performance, but in their lives overall. One cannot reach true personal wellness without addressing all of these three components, but once they are effectively engaged, the results are impressive and long lasting. 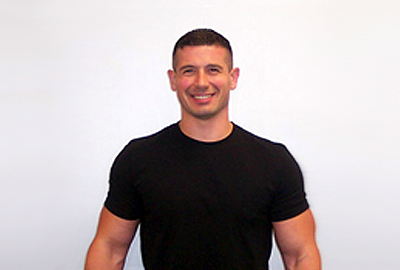 Bill Yeager is a private personal trainer in Connecticut that believes in his clients and wants to work with them to change their lives. 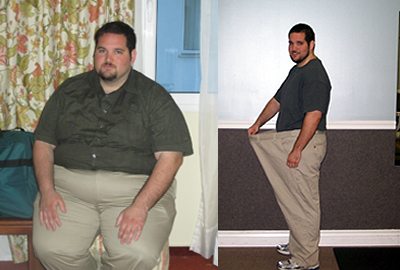 His philosophy is one of life-long change, not fad diets. Yeager wants his clients to enjoy a life of health and wellness, and he believes that his methods will change they way that his clients look at food, exercise, as well as their overall view on life. Bill meets with all potential personal training clients in a free consultation to determine how he can help them to reach their future goals. "I know from personal experience what it feels like to live under a shell of fat. I was lying to myself and in so, I was denying myself the happiness I deserved. These patterns led to low self-esteem and poor self-confidence." "One decision can change the direction of every aspect of your life! I’ve been given challenges and adversity that have taught me valuable lessons. I want to share those lessons with others so that they too can change the way that they live their lives! Let me show you the way to change your entire life!" 1) Contact Us via the Contact form. We will then call you to discuss your goals and the proposed place to exercise. 2) Your Consultation. We will meet to learn more about your health history, set goals and map out your Mindset, Nutrition and Training Program. 3) You begin to change the direction of your LIFE!